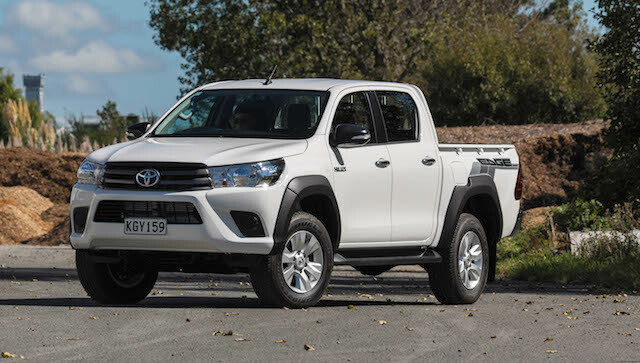 Two years ago this week, the Ford Ranger and Toyota Hilux were neck-and-neck in the first three months of the 2015 sales race: Ranger had registered 1310 utes, Hilux 1298. The Nissan Navara was in third place, a distant 500 units away on 800. Two years on, the Ranger continues to gather its forces to become the Jedi master of the one-tonners. At the end of last month 2214 Rangers had been registered in 2016, an average of 738 a month. Toyota had registered 1719 Hiluxes, or 573 a month. Third is the Holden Colorado, with 1089 units, or 363 a month. New Zealanders continue to go on a shopping spree for new vehicles. At the end of March two years ago, 33,276 new vehicles were on the NZ Transport Agency books. At the end of March last Friday night, 39,446 had been registered. That’s growth in two years of 18.5 per cent. Or 15 per cent over last year’s 34,316 after three months. Ute registrations alone are up 41.4 per cent in two years. The top eight in the first three months of 2015 – Ranger, Hilux, Navara, Colorado, Mitsubishi Triton, Isuzu D-Max, Mazda BT-50, Volkswagen Amarok – accounted for 5731 units. The top eight so far this year total 8107. Utes have become the vehicles of choice for many New Zealanders, those seeking some sort of work/lifestyle balance. Toyota has moved to continue to challenge its main adversary the Ranger with a swept-up Hilux named the Edge, available in two- and four-wheel drive and with either six-speed automatic or manual gearboxes. The Edge name appeared last on a Hilux in 2014. The 2017 version is based on the SR Hilux and gets 17-inch alloys from the SR5. 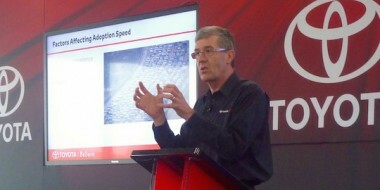 It’s priced between $37,990 and $48,990. 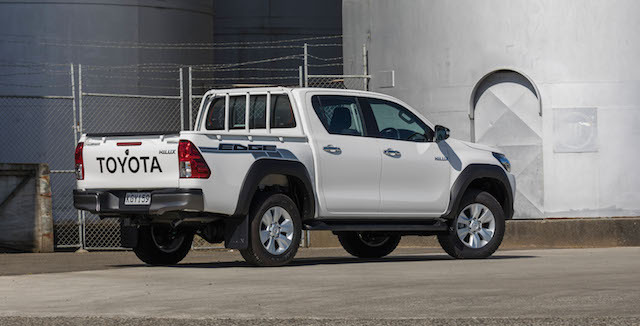 “For extra street cred we’ve added some bold accessories like black-over fender flares, a black bonnet stripe above the grille and a Hilux Edge decal and badge package will be affixed to the wellside,” said Steve Prangnell, Toyota NZ’s sales boss. 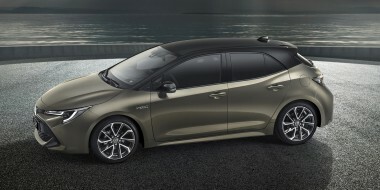 Meantime, Toyota has opened a new hotline to Japan for used imports. 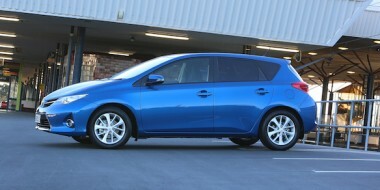 It’s called Toyota Certified Imports, loosely an extension of the company’s long-time Signature programme. Only it will target more affordable second-hand vehicles, those under $15,000. 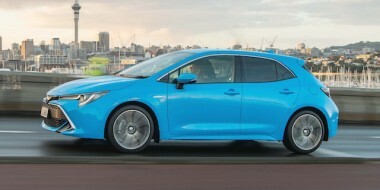 Toyota says they will be signed off as clean and healthy by the company’s Thames facility.